I first visited Providence about four years ago and fell in love with the art, food, culture and proximity to beautiful beaches. I knew I had to come back, so I decided to move here this summer. 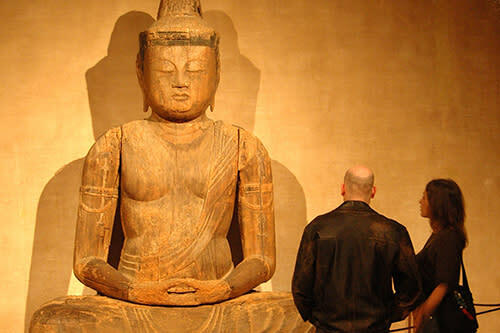 The RISD Museum is "NYC quality." The street murals are larger and more diverse than any other commissioned art projects I have seen before. Los Andes made me fall in love with beef heart, which I consider my aha moment, the moment I knew I had to work in the food and beverage industry. Try it — it&apos;s not scary and I bet you will love it! If you&apos;re going to eat meat, you best eat as much of the animal as you can. If you&apos;re not sold on Providence yet, or if the beef heart freaked you out, we also fell in love with WaterFire, with its bonfires on the rivers of downtown Providence. This multisensory experience easily makes strangers feel like family. After a month in Providence, I already feel like I belong here. Everyone has opened their arms and ears to my team and me, from business leaders to strangers we met while out and about. The next WaterFire lighting is Saturday, July 28, and on that following Monday, July 30, we (our team at Pragmatic and Fresh Business Solutions) will be hosting our very first pop-up mystery dinner in Rhode Island. This event is perfect for more adventurous eaters looking for a new way to dine and network. Staff from the following will either join us for dinner or have agreed to support us in various ways: GoProvidence, Rhode Island Monthly, Hope & Main (RI), Narragansett Brewing Company, Radical Roots Farm (CT), White Barn Farm (MA), Dave&apos;s Coffee (RI), and Farm Fresh Rhode Island. Our first event will take place at the newly opened Greek restaurant, Yoleni&apos;s in downtown Providence, on July 30, starting at 6 p.m. The event series travels to different restaurants to highlight their culinary team in a new fun way. Adventurous guests enter the evening without knowing what will be on the menu and are encouraged to experiment with their food, amidst a family-style dining atmosphere. 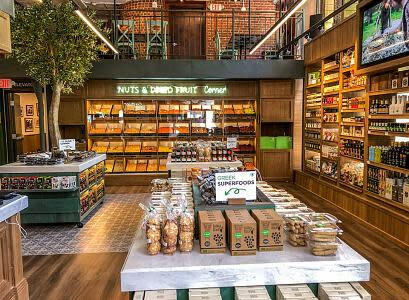 The event series seeks to push culinary boundaries, make connections between chefs, farmers and consumers, promote sustainability in food systems, and elevate cities through donations and strategic projects. $10 from each ticket sold will be donated to the Rhode Island Community Food Bank. Tickets sell for $55 per person, or $40 for full-time students, not including drinks and tip at the table. 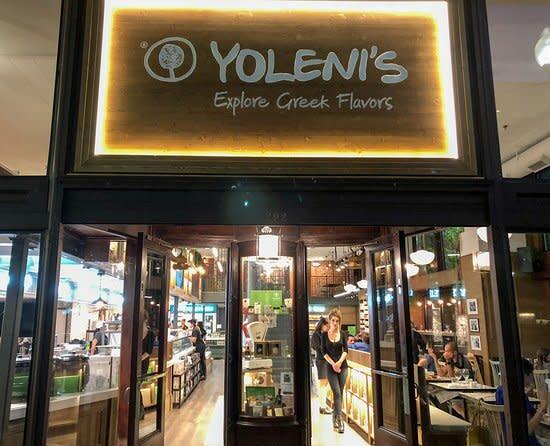 Yoleni&apos;s opened in downtown Providence on May 10 and is the second location in addition to their location in Athens, Greece, which was recently featured in The New York Times. Executive Chef George, alongside Head Chef Vangelis, will be taking on the culinary challenge. They both are fundamental to the reputation of their original location in Greece. We have hosted 17 events in the Greater Syracuse, NY area at 17 of the best restaurants in Central NY. Here are some of our favorite moments. Josh Rhoades is the co-founder of Chef Challenge Providence and Owner of Pragmatic and Fresh Business Solutions. He currently spits his time between Providence, RI, Syracuse, NY, and The Finger Lakes, NY. In college, Josh consulted with an authentic farm-to-table restaurant, furthering his passion for local food that can be traced to his youth in Vermont. He then enjoyed various sales and marketing opportunities, but always wanted to commit to projects that aligned with his passions: great food, snowboarding, hiking, cliff jumping, adventuring, and making life more enjoyable for people every single day.